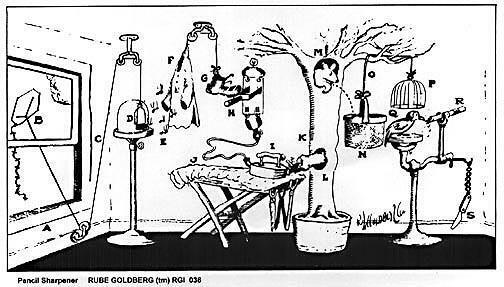 This entry was posted on Wednesday, January 12th, 2011 at 11:38 pm and is filed under gadgets, Marketing service provider, Poor Richard's Printshop Macon, re-inventeration., Rube Goldberg, small business. You can follow any responses to this entry through the RSS 2.0 feed. Both comments and pings are currently closed. 2 Responses to So what works? Have you asked all of your customers for reviews of google maps?? ?